To welcome a New Year, people turn to a lot of rituals seeking only one thing, for the New Year to bring prosperity and a lot of happiness. In this article we offer you series of texts you can use to send your best wishes to your friends and family for this New Year’s Eve. So, choose the most beautiful messages and send them to your family and friends in New Year’s Eve. You will see that everybody will love your messages. By sharing these words with your loved ones you will be showing them how much you appreciate them and how important are they for you. Another year is coming to an end and it is time to say goodbye to the ending year with all our loved ones. Do not forget to make plans for this year and dedicate any of the following texts to that you like so much. 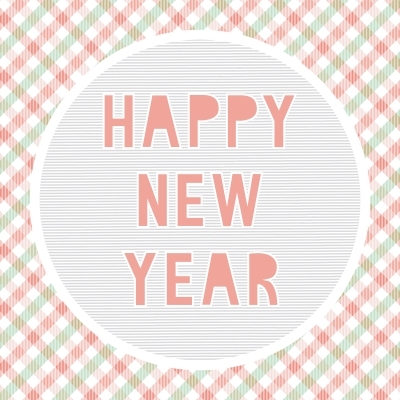 Start the New Year with optimism and do not forget to congratulate the people you love. Come back soon for more nice phrases.